Off in the distance, there’s a big blue stampede starting in Texas. If you can’t hear it yet, just wait until February and March. 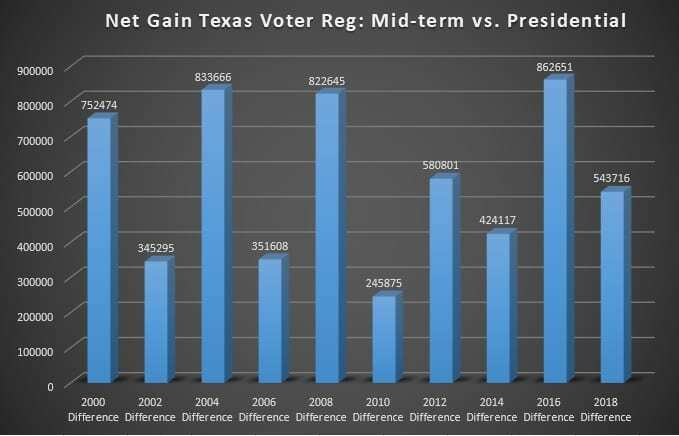 For years now, Texas Democrats have been trapped in something of an electoral feedback loop. Save for a few gerrymandered districts, the party has been unable to gain traction across the state, with virtually no hope of taking a statewide office or gaining a legislative majority anywhere outside of the city hall or county courthouse. The loop basically works like this… in order to recruit down-ballot candidates to run, Democrats first need to find an inspiring top-ticket candidate. But the only way to find a top-ticket candidate was for them to rise up from a crop of good down-ballot candidates. Though the Secretary of State’s office is still awaiting final certification from the Parties, you can view the impressive list of candidate filings here. If you’re not yet registered to VOTE in the March 6th Primary Election, you can get that info at VoteTexas.gov. Call it anger, inspiration, education… call it what you what. 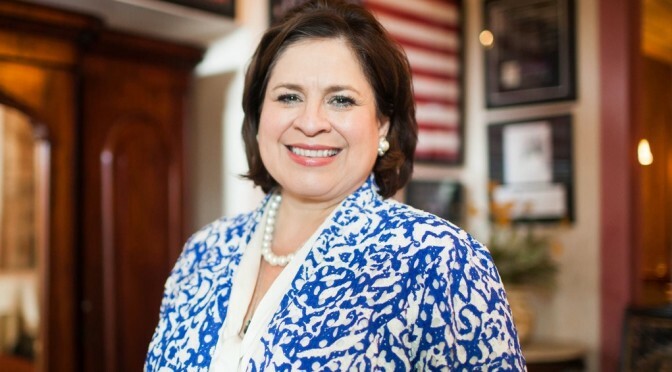 As 2018 approaches, Texas Democrats seem to have found “it” again. 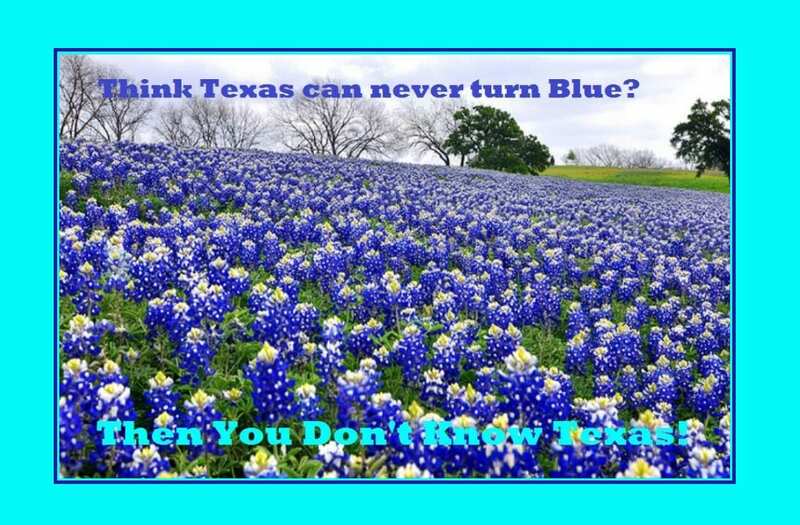 Finally a blue stampede is on for the Lone Star State. But whether all of that motivation can finally turn into some results remains to be seen. But like the big blue skies of a Texas Winter or the bluebonnets of a Texas Spring, hope springs eternal. Historic times call for historic activities. 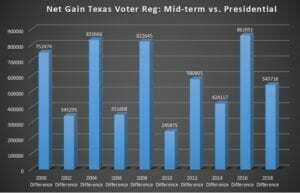 Along with a bigger-then-ever TLCQ 2018 series, Texas Leftist will also be working to report on select races as they unfold. Keep your eyes and ears ready. 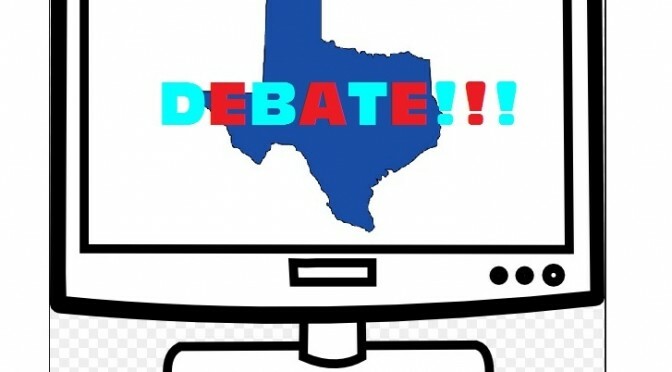 The campaign of state Senator and Texas gubernatorial candidate Wendy Davis (D) on Friday rushed to defend a controversial ad attacking her opponent, Attorney General Greg Abbott (R), after the ad received near-unanimous condemnation from Republicans and members of the media. The spot attacks Abbott, who is partially paralyzed, for opposing litigation on behalf of disabled victims even though he in 2002 successfully sued for, and won, a large reward due to the accident that led to his paralysis. 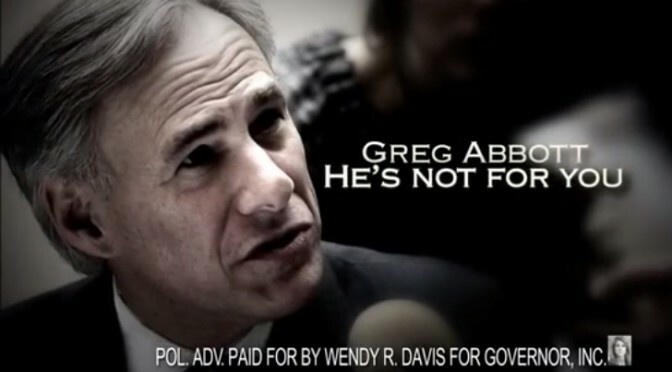 The ad was met with immediate derision from Republicans, who accused the Davis campaign of exploiting Abbott’s paralysis to resuscitate a floundering campaign in Republican-leaning Texas. Reached for comment on Friday, a Davis spokesman brushed off the criticism and explained that Texans had a right to know about Abbott’s past history. Petkanas said he wasn’t concerned the ad would backfire for Davis, instead insisting that it raised “legitimate questions” about the attorney general. Whatever one’s initial reaction, the ad seems to have already accomplished its primary purpose for the Davis campaign… everyone is talking about it. That fact in itself raises awareness about the election and ups name ID for Davis when the Democratic candidate needs it the most. The more people that talk about it, the more will watch. Abbott’s response to the TV spot was swift and expected. His campaign immediately condemned Davis for “attacking a guy in a wheelchair”. It’s a reasonable move by the campaign, and at the outset would seem to point to a clear advantage for Abbott. But that defense can only last for so long before enough people actually see the spot, and join in the questions it raises. If Abbott was able to win a successful lawsuit from his life-altering event, why does he feel that other Texans don’t deserve the same rights to justice that he exercised and received? Given how Abbott himself has often volunteered, even promoted the sensitive information surrounding his accident, is that subject not “fair game” for Davis to discuss, especially when talking about the Attorney General’s clear record of hypocrisy? 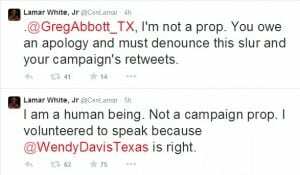 Soon, Greg Abbott will have to stop taking offense, and start giving substantive answers. 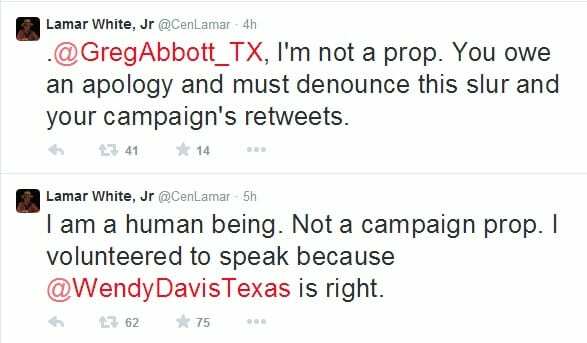 UPDATE: Wendy Davis herself has now defended the new ad via Twitter and Facebook, saying that she has some nothing wrong. Clearly some in the Right-wing blogosphere may regret their hasty reaction to today’s events. What do you think of the new ad? Is it offensive? Could it be a game-changer for either candidate? Leave your thoughts in the comments below. This is a repost from the original Operation Think Swing Texas, published on July 21st, 2012. But just imagine if those voters were more informed and more engaged? Texas would easily be a swing state the likes of which the US hasn’t seen. As Nathan Pippenger states in his recent article from The New Republic, Texas isn’t on the radar as a swing state. But Democrats, with all of their challenges can make this happen in 2012. Here’s my plan of how to turn Texas into a swing state. So now we’ve taken the vast 254, and narrowed it down to just 13 counties. These also happen to be the state’s most populous areas. 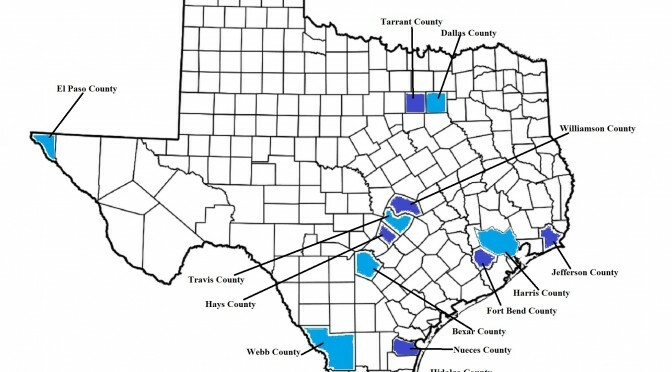 If Texas Democrats ever win all 13 of these counties, we are swing state, and possibly a BLUE state. This is the really super hard part, but it can be done. 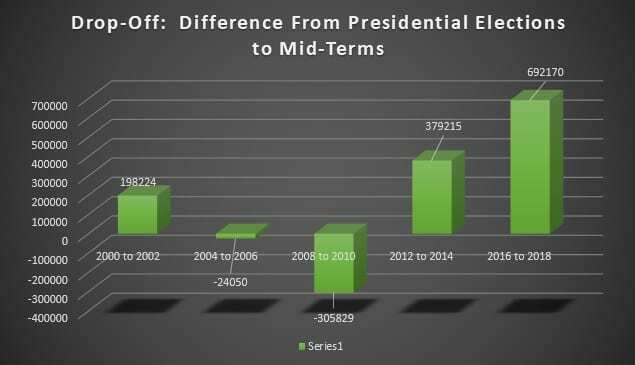 The one thing we also know from 2008… Democrats people like to vote early. 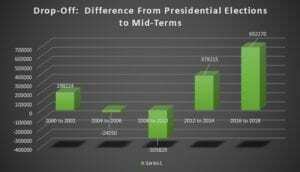 If voters are well informed of the early and absentee voting practices of each county, they’ll be more likely to vote, and Democrats will have higher turnout. Here’s where the confusion and misinformation part becomes crucial. Certain political forces are hard at work in the state to make sure that lies persist about voting practices. Democrats should be waging all-scale war on these phonies, and getting into neighborhoods to correct and inform. If we push and publicize early voting, it gives people more options and better ability to get to the poles. Keep in mind that early voting is a relatively recent practice… elderly citizens may not understand what it is. They see the one election day, and think that’s the only time they can vote. We have to change this. If we can maximize voter turnout in the 13 target counties, Democrats will win the state. Since this was written over 2 years ago, there has been some very exciting news in the state of Texas… a lot of which has gone completely under the radar of state and national media outlets. Though thankfully a few, like Richard Parker of the New York Times have finally started to catch on. Here’s a rundown of the updates, and what you need to be looking out for on November 4th. 1. Wendy Davis, Leticia Van de Putte and other strong candidates! When the above was written, I never could have imagined a Democratic ticket as strong as the one running now. The state has really seen and heard the candidates through televised debates and an incredibly packed campaign schedule. Republicans have been caught on the defensive for most of this election cycle having to adjust to the consistent message being put out by Democrats. 2. Geography matters. Along with the counties mentioned above, Wendy Davis’ candidacy for Governor brings another huge X Factor that could work to the favor of Democrats for now, and in future. Davis is from Tarrant County, which has the unique distinction of being the largest remaining urban county in Texas (some could argue in the United States) that still votes solidly Republican. 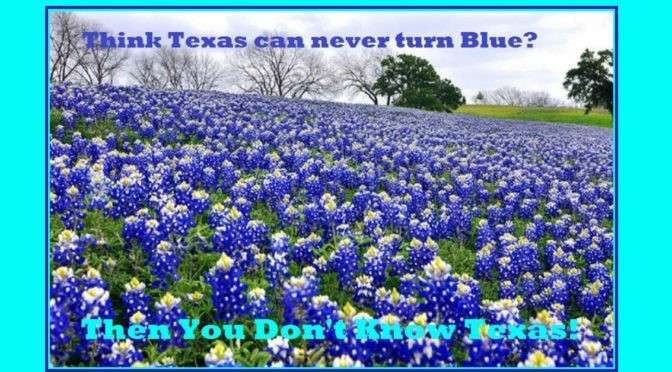 Among all the people of Texas, Tarrant County residents are the ones that know Wendy Davis best, and they are the ones that have sent her to office twice. Having Davis at the top of the ticket moves Tarrant from a “safe Republican” county to one that is in play for Democrats to win this year. Combine that with evidence that groups like the Tarrant County arm of Battleground Texas has been working like mad in the area, and it’s quite possible to even see Democrats winning the GOP stronghold. A win in Tarrant County changes everything. Be sure to watch for this on election night. 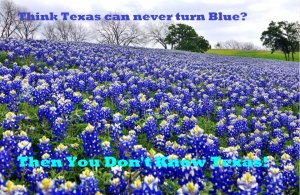 With the state’s largest urban centers “reliably blue”, and Tarrant County now in play, Texas Democrats have more pathways to victory than any time in the last 20 years. Can they flip Tarrant and win any of the suburban counties this year?? 3. Battleground Texas, the Texas Democratic Party and County Democrats are hard at work. Amazing as it seems, this very disparate collection of organizations has not only managed to work together, but have done a great job at utilizing each groups skill set for positive results. Many predicted that Texas Democrats were far too weak to sustain the organizing and engagement efforts you find in states like Florida. What has resulted is an effort larger than anyone could have predicted even one year ago. 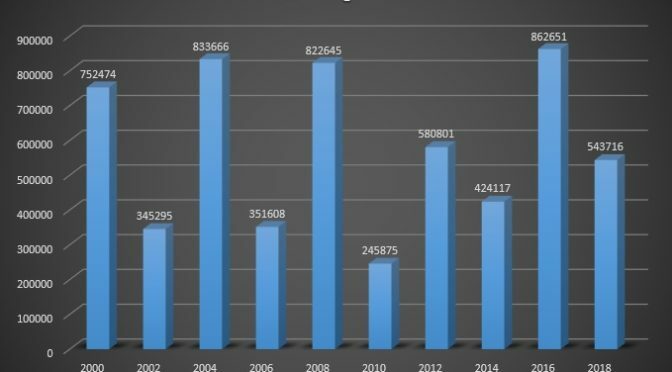 Voter registration has seen a substantial increase in the state’s largest counties, setting the stage for voter participation levels not seen since 2008. Groups like Mi Familia Vota (a non-partisan organization) have reached out to groups and neighborhoods long ignored in previous election cycles. All of these things are converging right now in the Lone Star State. To sum up, much of what was discussed in the original post is starting to come true. If these plans are realized, it will prove a big surprise to most across the country. But for Texas Leftist, it’ll be more like a Dream no longer Deferred.